Stephan Bodzin has been a hugely influential figure within the global techno scene for years. The reason the German has endured where many had fallen by the wayside is because of his devotion to authenticity. “Without it, everything would appear to be nothing more than a hollow shell,” says the son of an experimental musician who is now a revered talent in his own right. After starting out by composing music for several prestigious European theaters, Stephan Bodzin soon fell in love with nocturnal club sounds and began producing his own brand of techno. His productions are driving, & hypnotic with a very real and memorable sense of melody that sticks long in the mind. 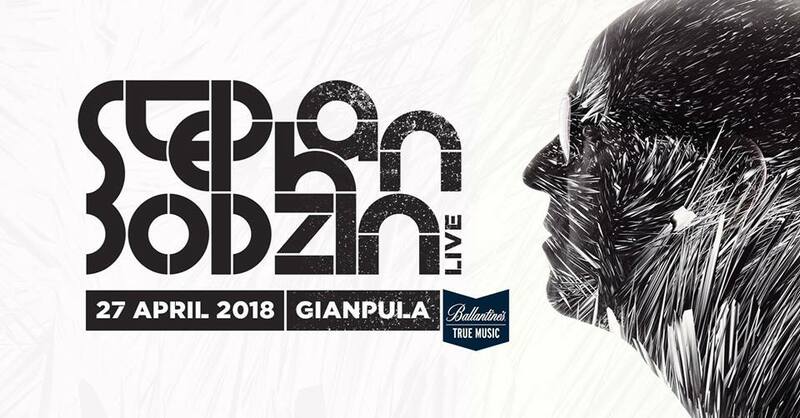 In the club Bodzin is an impressive live specialist who creates mesmerising, high impact soundtracks on the fly. Across all continents, there is barely a club or festival in the world worth its salt that he hasn’t headlined at some point or other.